The fox hunt I’m a member of has members from many different walks of equestrian life. The diversity of horsey backgrounds makes for a very fun group of equestrians with very different perspectives on riding. One of the few equestrian disciplines I have never tried before joining the hunt was polo. Having grown up in Montana there weren’t a lot of opportunities to learn most kinds of riding in English tack. My parents often attended a polo event in Sheridan, Wyoming during Don King Days in September, but that was as close as we ever got to polo. Well it just so happens that my hunt has a strong contingent of polo players who also happen to be some of the most inviting folks I’ve ever met. 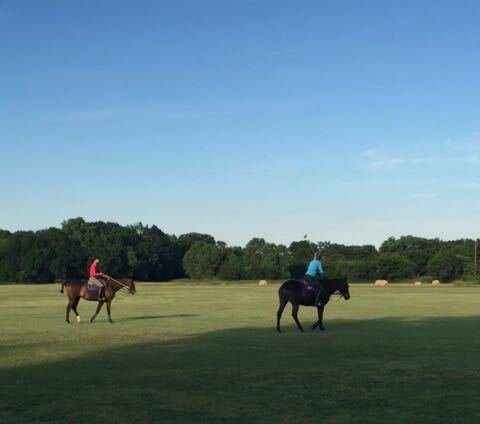 I made it out to the polo field one time last summer, but I took Sterling with me and he was very poorly behaved on the tie line so I didn’t get much time on the field. This summer I was (thankfully) invited back and opted to not take my horse show prima donna along with me. Plus it was a work night so there was no way I’d have time to go home from work, get the horse and make it to the polo field by “kickoff” at 6p. 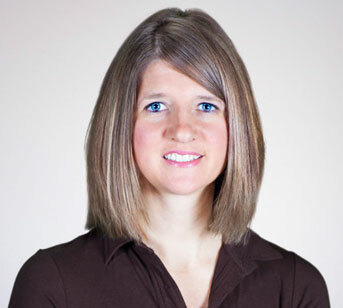 After work I snuck into the bathroom in my office building to change into my breeches and boots and got out of the building as covertly as possible to not be seen (and made fun of) by my coworkers. The polo field where I played is an easy 40 minute drive from my office so I got to enjoy another episode of Serial Season 2 on my drive out. Once at the field I had the great fortune to ride Prince. A seasoned Thoroughbred polo pony of 16 or 17 years old. The horses ridden by polo players are always called polo ponies, even though few of them are true ponies, which would require them to be under 14.2 hands tall. Polo ponies are also not exceptionally tall. Very rarely do they exceed 15.3 hands. They need to be the right height for the rider to not have to lean over too terribly far to hit the ball and small enough to be agile and speedy up and down the field. Most of the polo players I know ride Thoroughbreds or Thoroughbreds crossed with Quarter Horses. One advantage I have in learning polo is that I can already ride pretty well. In my opinion riding is the easy part of polo. Knowing all the rules and actually hitting the ball with the mallet are the difficult parts! 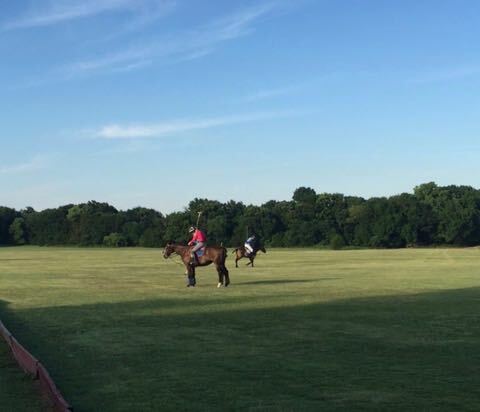 The polo match on the weeknight evenings during the summer at Oak Grove Polo are pretty informal. It is an opportunity for the seasoned players to get new and young horses on the field and for not-so-seasoned players to learn in a more forgiving environment than at a more competitive match. Lesson #1: how to hold the mallet. I would argue this is much easier said than done! Polo matches are divided into chukkers. Each chukker is 7 minutes long. We were going to be playing 4 chukkers. During the first chukker of the evening Prince and I parked at one end of the field and spent the full 7 minutes practicing hitting the ball. It is much easier to hit the ball at the trot in terms of physical effort, but having enough hand/eye coordination to actually hit the ball at a faster speed takes some time to acquire! After the first chukker I was invited in to play. The general point in the chukker is to get the ball down the field and into your team’s goal to score a point. It really isn’t tremendously different from soccer, except that there are only 4 people on each team, and those people are riding horses and they are hitting the ball with a mallet instead of their feet and head. But otherwise the same. At first I generally was only able to hit the ball when the horse was standing still. By the end of the evening I was able to hit it while the horse was trotting. HUGE progress! The seasoned players were fantastic coaches and would verbally guide me up and down the field and sometimes even pass the ball to me for my turn to hit it a couple times. There is a lot to the roles of defending the other players when it is their ball that I still don’t fully understand and the ball changing hands to the other team confuses me (Where do I go? Should I try to hit the ball? Do I need to get out of the way? ), but it was pretty fun. My right arm was sore for a few days after my first polo match, but I’m pretty darn proud to say that I never hit my horse with the mallet! Jaguar would have been a fantastic polo pony so I’m bummed I waited so long to try playing. Sterling would be an absolutely horrible polo pony so he’s not in any danger of being asked to try. Coco has quite a long ways to go in her lessons as a riding horse to even be considered. I plan to go back and play some more times this summer as long as the invitation is open and there is a pony to borrow! The polo ladies! 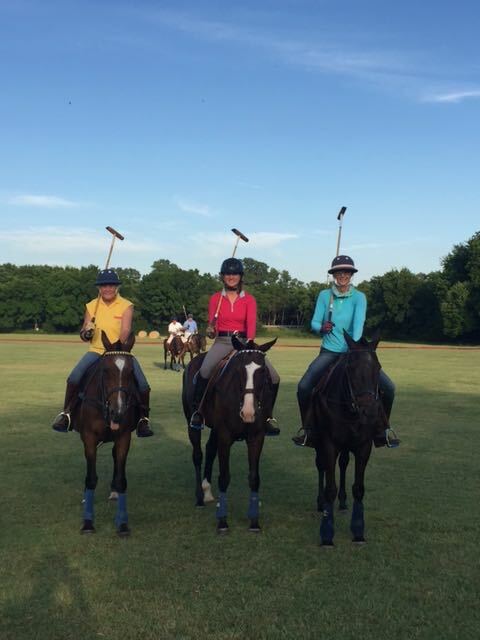 I’m in the middle on Prince, the saintly polo pony who puts up with polo novices and never even tried to unseat me.